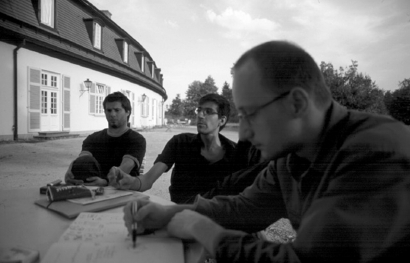 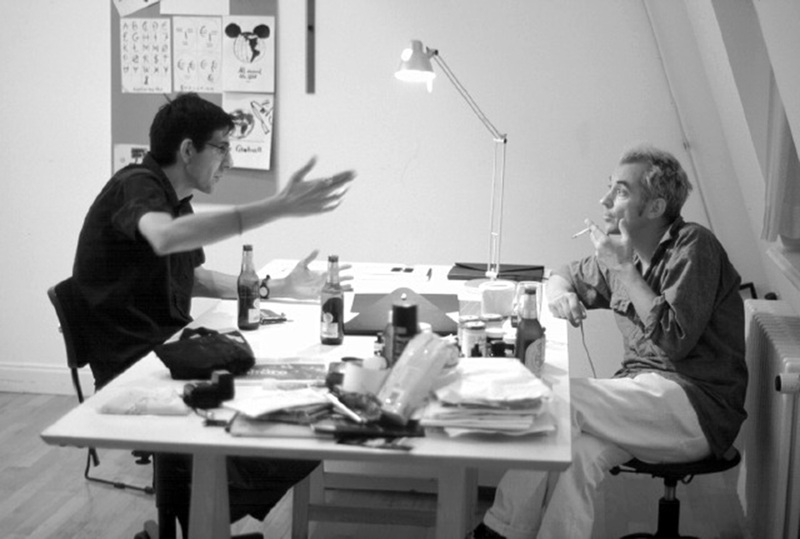 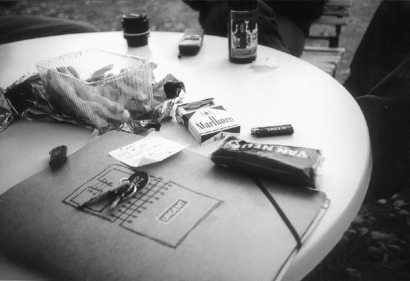 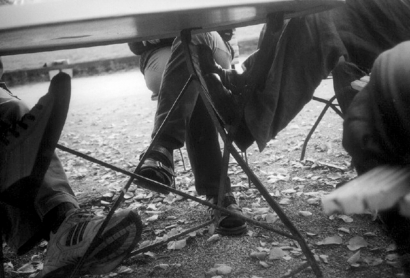 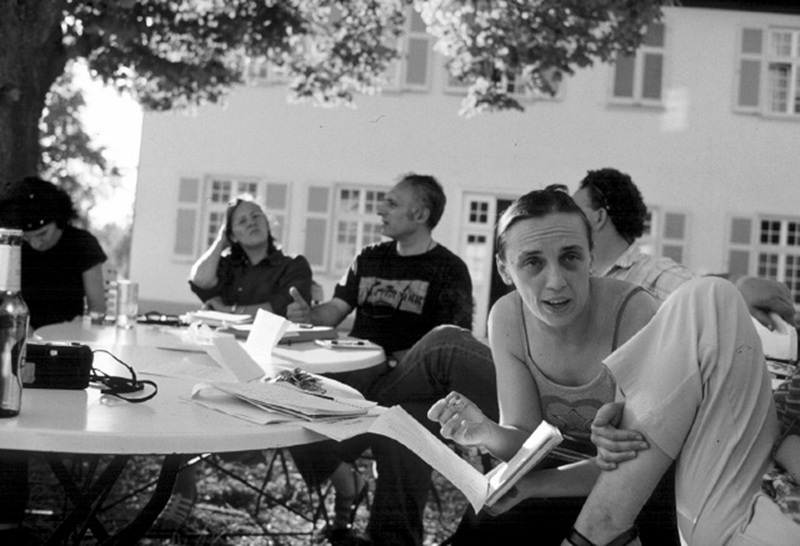 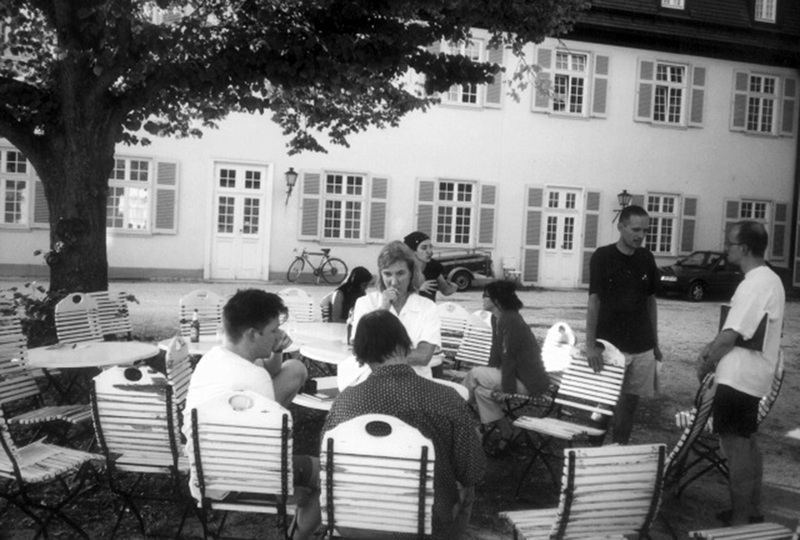 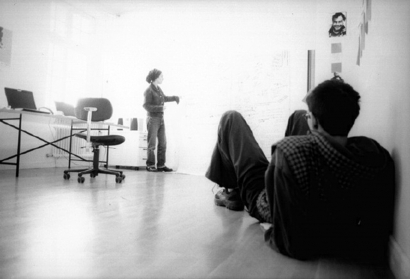 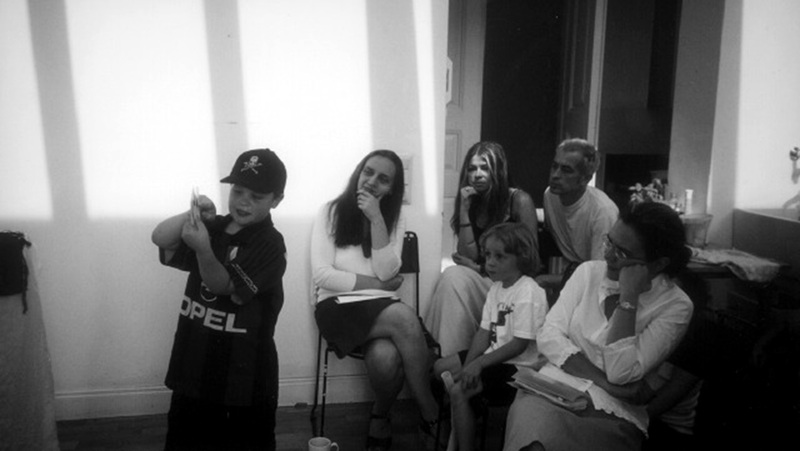 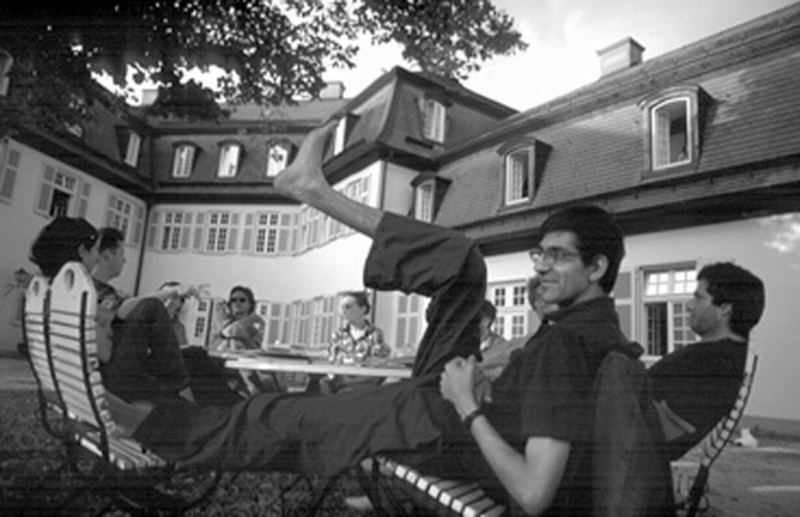 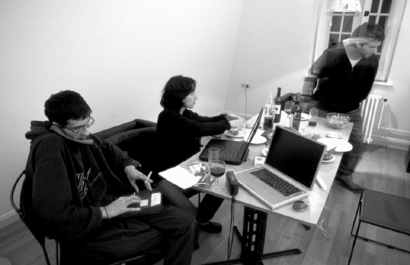 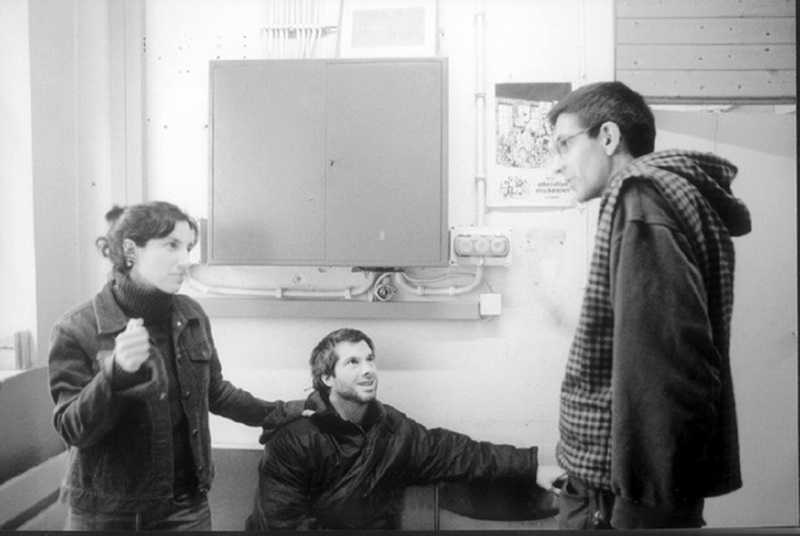 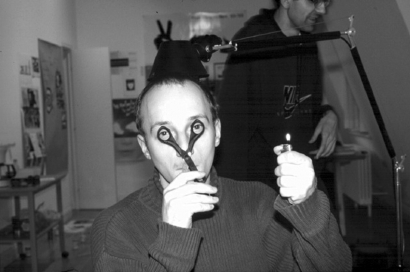 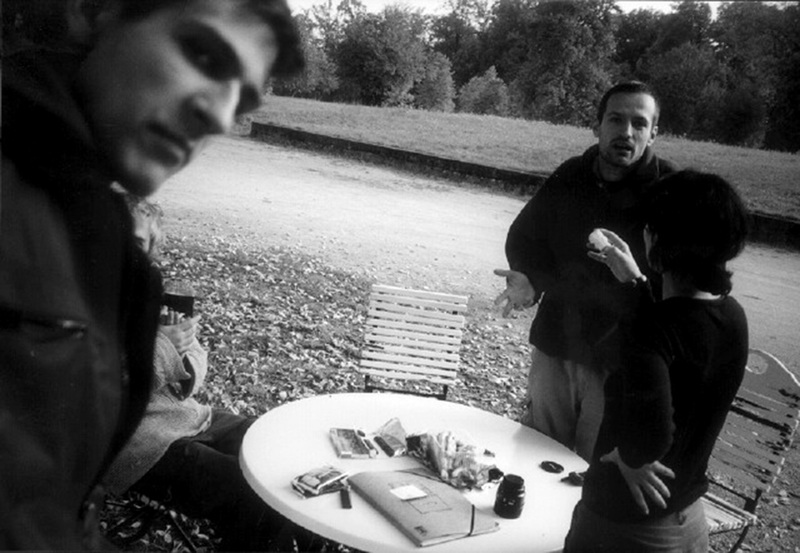 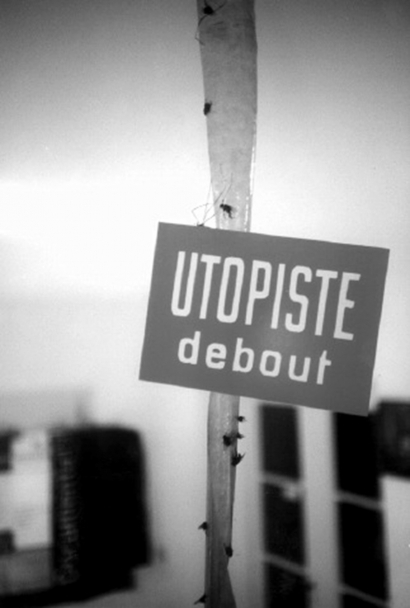 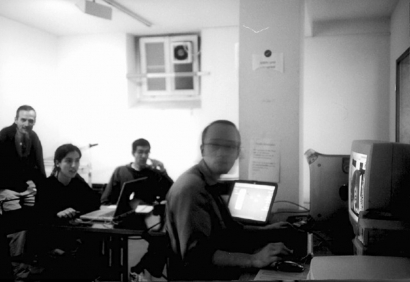 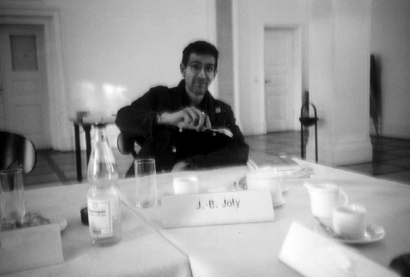 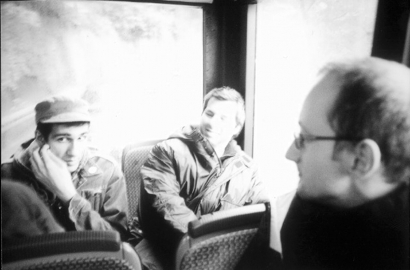 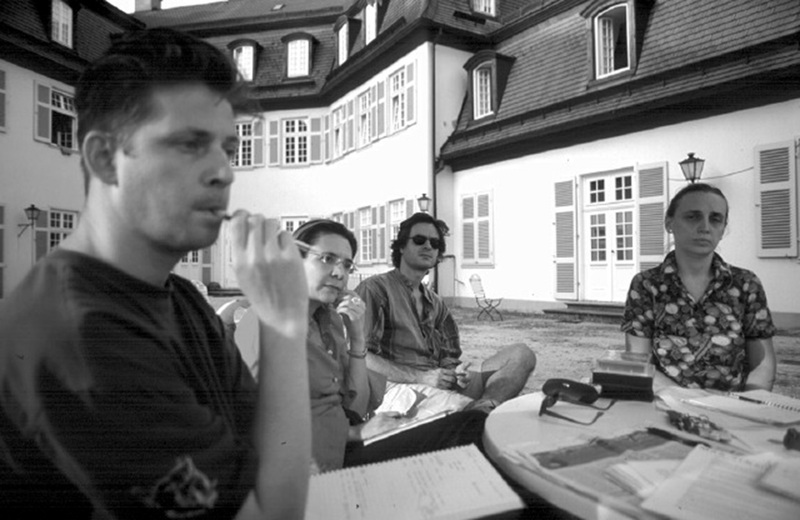 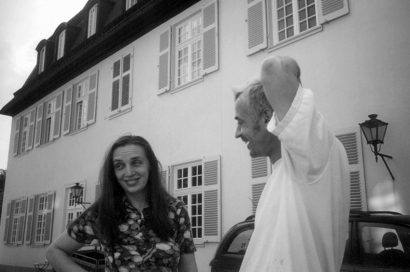 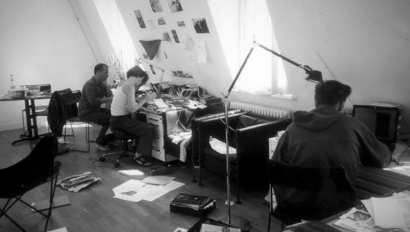 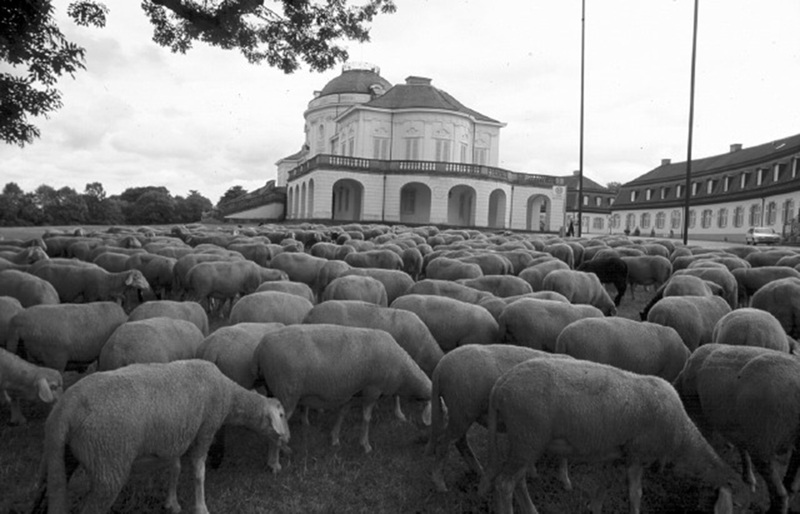 collective distribution was a network of artists designers and writers who came together for the summer of 2001 in stuttgart, germany, invited by gerard paris-clavel of ne pas plier. 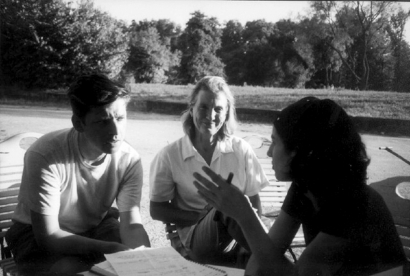 mission statement: „what brought us together was our engagement in social and political contexts in our countries. wanting to intervene with different strategies in situations we want to change, encouraging others, and not least ourselves, to take action in shaping society.